or may have a physical disability that limits their housing and employment options. In Lake County, the Continuum of Care is a cooperative organization of government agencies and non-profit service organizations charged with the responsibility of identifying the basic root causes of homelessness and developing the programs and methods required to better support the needs of the homeless and those who are on the verge of becoming homeless. This web site provides you with information on the state of homelessness in our county, details on the Continuum's work and offers you the opportunity to give us feedback and suggestions. CODE BLUE: CODE BLUE has been activated in Lake County today (Tuesday, March 5) beginning at 1:00 p.m. and will run through tomorrow (Wednesday, 3/6) at 7:00 a.m. Please contact 2-1-1 for the most up to date shelter times and locations. The goal of this CODE BLUE Protocol is to notify local social service agencies, churches, and municipalities that severe weather is imminent and thus of the need to provide all homeless persons, sober or not, with a safe haven where they can stay warm. As the Continuum is readying for the approaching winter, we are in need of several resources from neighbors like you. 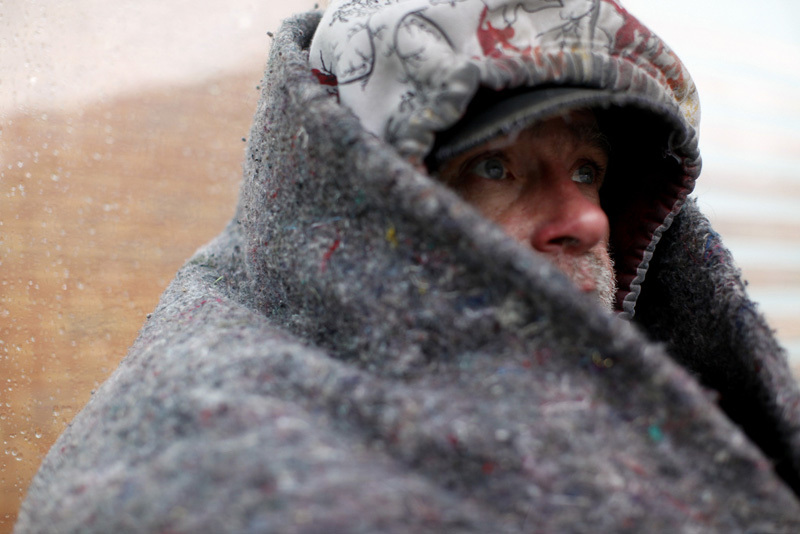 If you are interested in learning how you can help Lake County's homeless make it through the winter, please click here to learn how you can help. Want to learn more about what is being done to ensure that our homeless have access to a warm meal? Click the image above to see what Mother Vanessa Clark and her congregation at St James Episcopal Church in Painesville are doing to feed those in need.